hd00:17A color bar test screen distorted with noise and static and interference 1080p. Seamlessly loop-able. 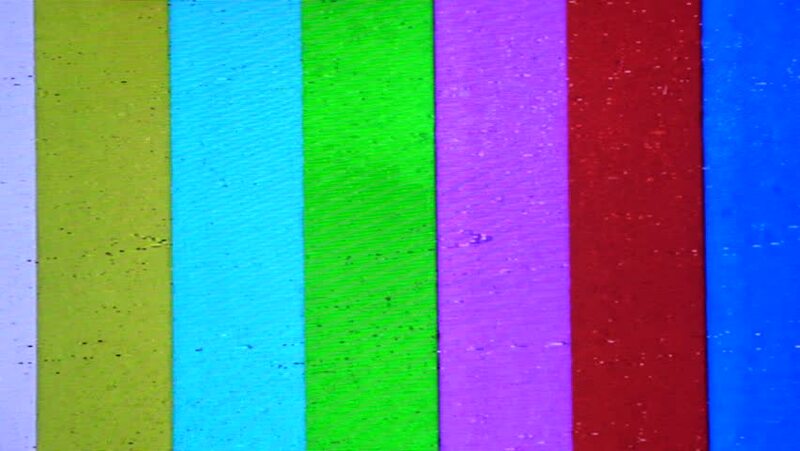 4k00:05Rainbow television color bars clip with seven hues being represented overall.